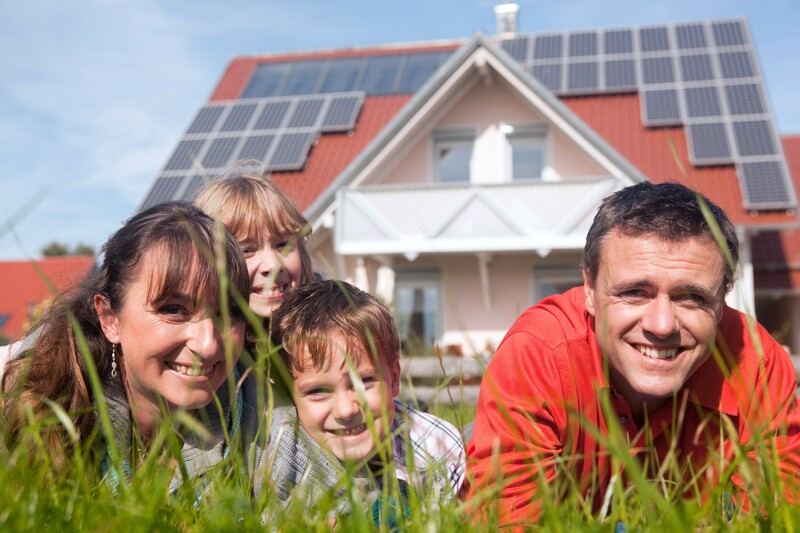 QLD Solar and Battery Interest-Free Loan & Grant Scheme Launched! 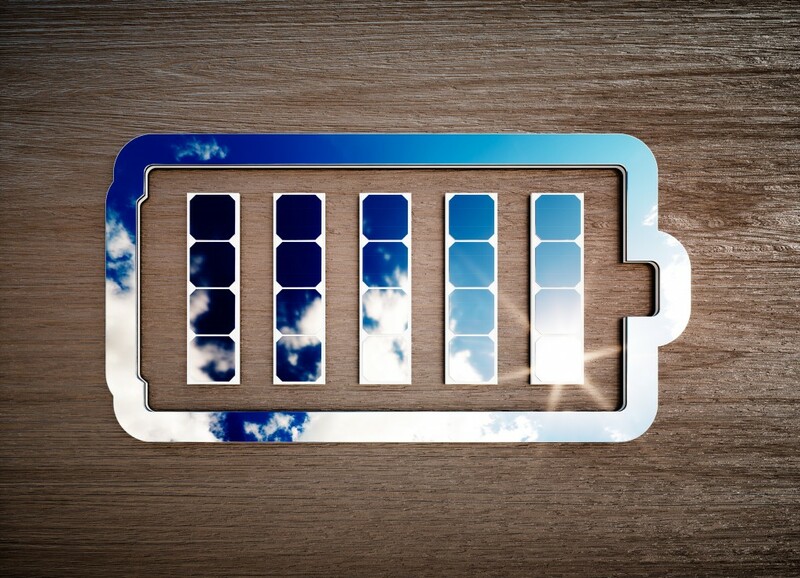 Over the weekend the Queensland Government launched its Interest-Free Loan and Grant Scheme for solar and battery storage. 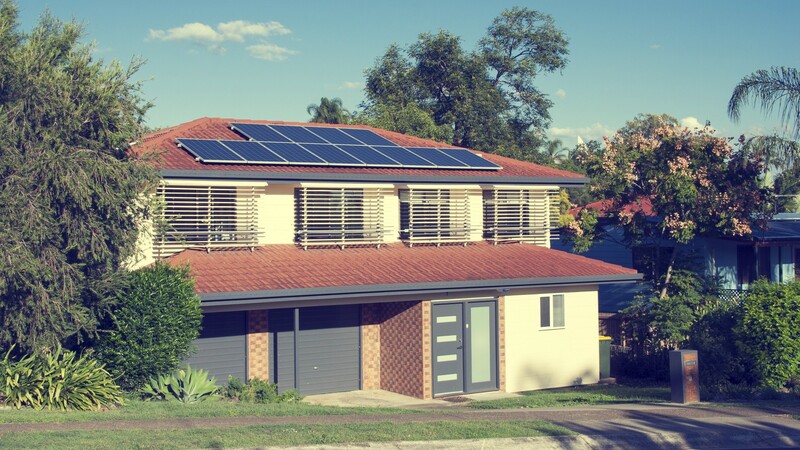 This is an extension to the current scheme where the Queensland Government has been offering interest-free solar loan packages of up to $4,500 for up to 3,500 households. Three packages are now available to households or small businesses, however, applicants will only be eligible to apply for one. Households may apply for the loan and grant, or just the grant. Small businesses are eligible for grants only. Who’s Eligible and Whats The Process? All three packages have low eligibility criteria making them accessible to the average household and small business. 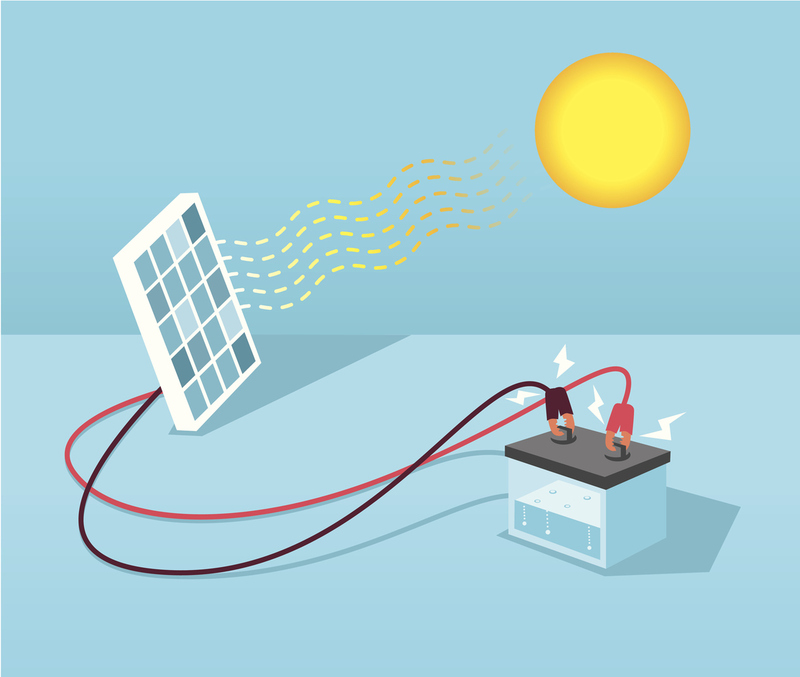 If eligible the application process requires applicants to provide a quote from an approved solar or battery provider, dependent on which package is being applied for. proof of income to assess your ability to repay the loan. As part of your application, you will need to agree to a credit check. As part of your application, you will need to agree to a credit check (if applying for a loan). proof of income to assess your ability to repay the loan (if applying for a loan). What Does This Mean For Eligible Applicants? 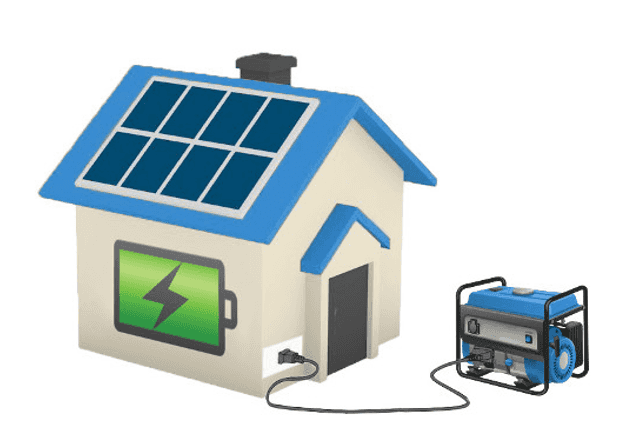 Homes and small businesses being able to access solar and battery storage will mean not only reduced power bills but the ability to store excess energy generated by the solar system to use at night when the sun is down, and electricity rates are high. 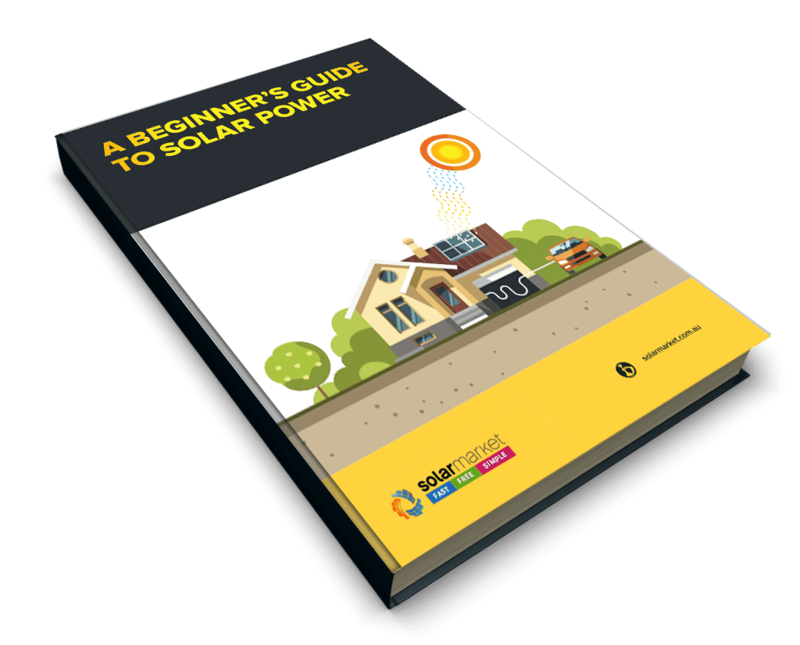 Find out if you’re eligible on the Queensland Government website here and whilst you’re waiting to hear, why not check out your potential savings with our Solar Savings Calculator! 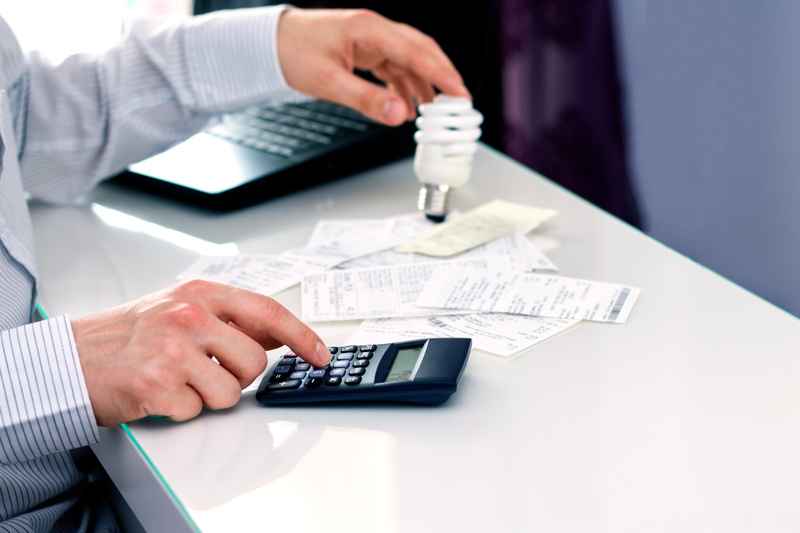 Check Out Our Solar Calculator Here!